I am in need of finding a medical alert device for an older married couple. They are both owners of Apple phones, but they are both concerned about the stigma and cosmetic challenges of wearing one. I would like to explore whatever alterntives exist today for both of them. Time Capsules run under Airport Extreme 5th Gen v7.6.9. Backups through Time Machine > Time Capsule are taking 6+ days (not sure of exact time; I'm having to cancel them). Given the specs on the MBP and TC (1Gps ethernet port) the data transfer rates are excessively slow. What can I do to fix this? I can't leave my MBP tethered via ethernet to the Time Capsule for over a week to do a backup (need to take it to work daily). I have a workstation centered around a thunderbolt 3 hub (http://a.co/d/9sDkwPU) that I connect my MacBook Pro to. I have an external monitor, speakers, etc. connected. I also have a bluetooth mouse and keyboard paired with my MacBook Pro. I would like to make this a workstation that another MacBook Pro user can utilize (we both have thunderbolt 3 Mac laptops). In order to make this a very simple transition between laptops, it would seem that rather than pairing the keyboard/mouse with the laptop it should be paired with a usb bluetooth adapter plugged into the hub. That way, the laptops don't have to unpair/pair when switching (the laptops would be in close enough proximity to make some sort of "unpairing" necessary). Unfortunately it appears Apple doesn't recognize external bluetooth adapters. Is there a workaround for this, or have I tried the wrong adapters? We thought about using a 2.4 ghz keyboard -- but can't find one that closely mimics our Apple keyboard and mouse (we use the magic keyboard and magic mouse). 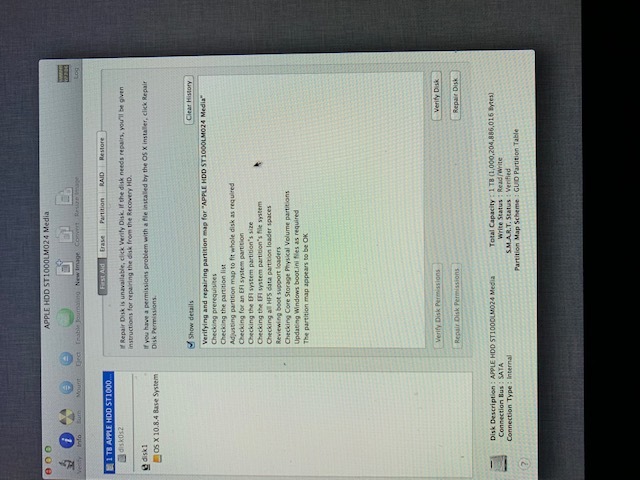 I am trying to copy over a photo library approx 14GB from a mac hard drive connected via external usb connection to my desktop on my macbook. 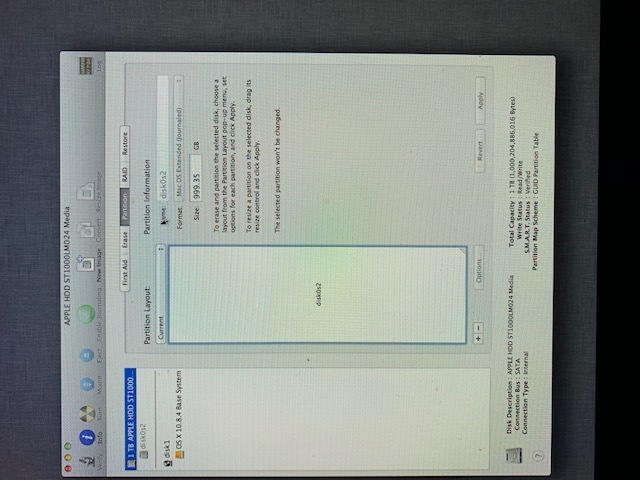 The hard drive keeps freezing up whenever I try to copy it via finder. 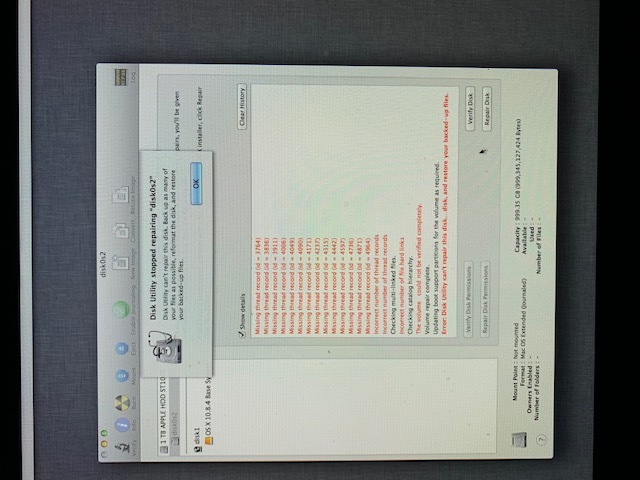 I also tried to do first aid on the drive via Disk Utility. My guess is that the hard drive is very close to failure but I can browse the files and folders. How can I get these photos recovered? I'm looking for an automatic location switcher based on my Mac's location. For instance, when I go to the office I need wifi to automatically turn off when I plug in my USB-C hub and/or network cable (the network cable is plugged into the hub). In the past I would have used Marco Polo, SideKick, or ControlPlane, but those no longer work on the Mac. I'm using Mac OS Mojave. Plug in two external HDMI monitors. Them monitor and tv go active like they pick up a device but nothing is ever shown on the screen. I opened the laptop up, unplugged video cable, plugged back in. Also did the same with the battery cable. Guessing something on the logic board went toast? 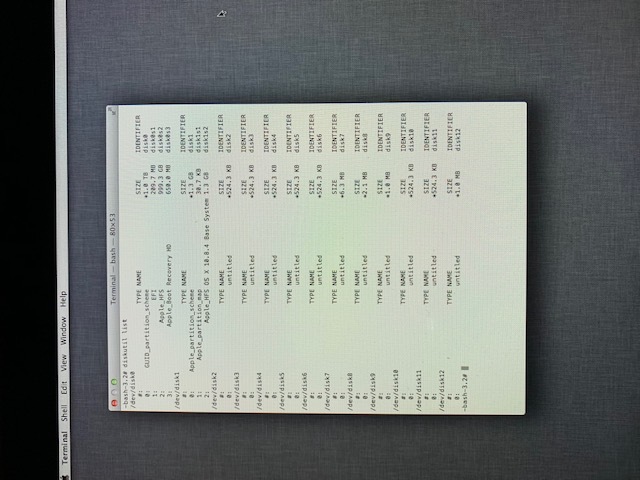 I would like to find a way where I can screen share from MacBook to 22x iMacs. We are running a medical imaging course and it would be beneficial for the delegates to see the slides and content that is being shown by the presenter on a MacBook on the podium up close on the iMacs which each delegate will have in front of them. They will be using software on them later in the day. I know I could use the native OSX screen sharing software but I wonder if it has limitations when trying to share to 22x iMacs simultaneously? I presume to maintain performance that an ethernet/switch setup is best rather than attempting a Wi-Fi router. 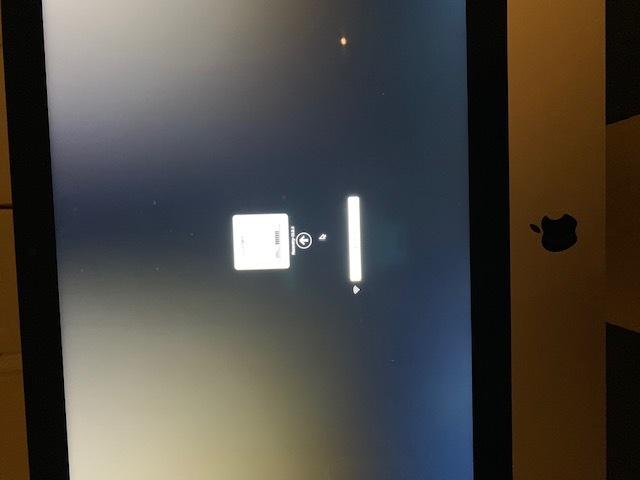 my iMac intel has corrupt hard drive? 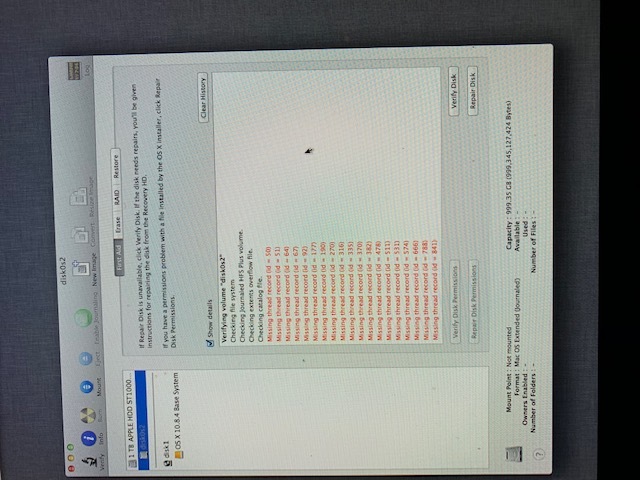 my iMac intel Model A1311 has its hard drive corrupted and wont boot up now. i managed to recover the contents on the faulty drive. however i would like to reinstall the OSX back onto a new hard drive which i have. 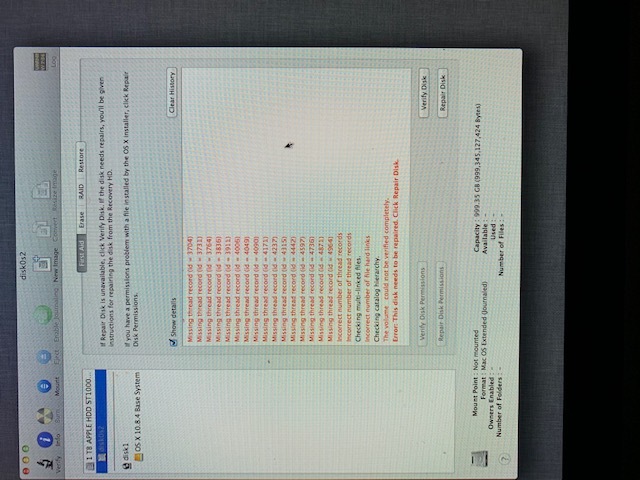 please can someone guide me on how i can dowload and reinstall the os for my iMac intel onto the new hard drive? I have a Mac book pro which was running on old version - 10.9.7 with Windows running on boot camp. I am not familar with MAC side and always used windows only on this mac. 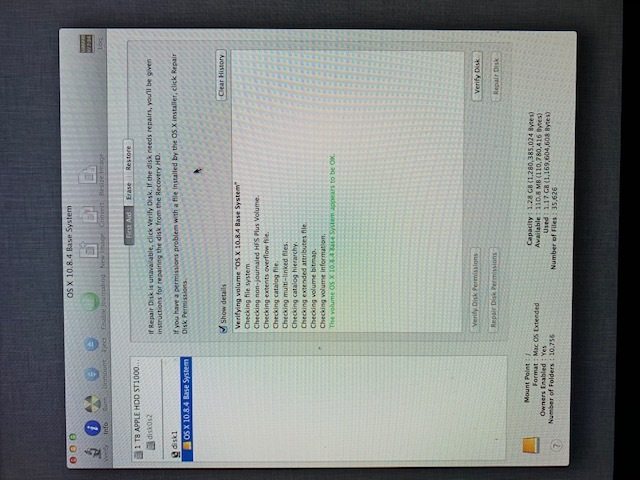 Recently, due to some issues on my iphone, had to take my phone and mac to apple store which ended up doing a big update on my mac i believe to version 10.13.7 and helped with my iphone restoral which was successfull. I came home and logged in to windows and noticed that one of the partition on my windows side disappeared i.e Z drive. I originally had C drive and Z drive. I am not really concerned about the data on my Z drive as i do have it backed up but I am curious what happened to it ? I checked disk management on windows and there is no partition. I logged into mac side and could only see two drives BootCamp drive ( c drive of windows ) and the Mcintosh HD drive. It is as if my Z drive partition completely disappeared. 1. Any idea what could have happened to my Z drive ? How can this just disappear ? Is there something simple I am missing. Its currently running the process and applying changes to the harddrive. We configure and prepaire IPads with apple configurator 2.5 on a mac. With this program we change the background, hide some apps, etc. Now a user wants to change their screen-lock settings, but this setting is locked (greyed out). I have searched the policies regarding screen-lock but failed to find anythng related to that..
Hi, I am a member of a website that has a number of AVI videos. I only use IPad Pro and do not own a pc/laptop. I do not have access to ITunes. Is there a way I can watch these AVI movies directly from the website on my Ipad. I tried using VLC and input the http address but it does not seem to work. She showed me that her Storage is 50.49 of Photos but she is aware that in her iphoto folder only has about 10 photos and the rest she had deleted them. She is confused as to why her storage is 50gb of photos - maybe they are stored somewhere which we are not aware of? Please can you advise? An office of 9 Macs. All up to date OS wise. All are joined to the domain xxxxxx.local and can log on and authenticate as domain users. Connecting to the server to access a share brings this message: There was a problem connecting to the server. 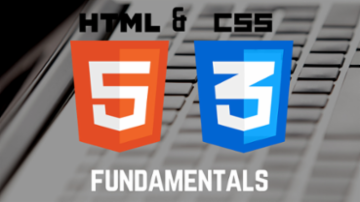 URLs with the type "smb:" are not supported. I currently use Apple Magic Trackpad with a Lenovo 8" tablet (Android 5.1) for a customized field Astronomy setup. I'm looking for a very specific size and resolution (7.75" to 8", 1024x768 ) to replace the current tablet, but have found that Apple Magic Trackpad compatibility is spotty at best. Compatibility varies not just within versions of Android but also within point versions and also manufacturers. I'm trying to find a method to predict Bluetooth Apple Magic Trackpad compatibility within a certain device without having to actually have the device in my possession to test it. Any suggestions? Thanks. 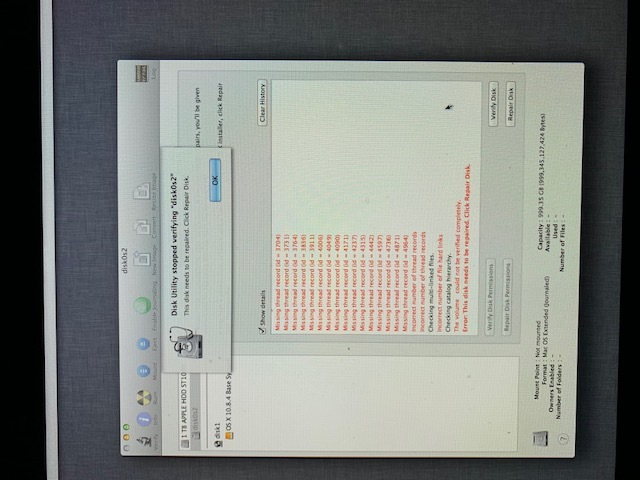 I am having problems with a network printer working in OSX and Parallels at the same time. I have an iMac running Sierra. This is connected to a network printer in a small office. The network printer has a static IP address. The other Macs in-network, have no issues printing to this device at any time. On the iMac in question, my client is running Parallels with Windows 8.1 installed. Simply put, they can print from the OSX side only when Parallels is closed. After you open the virtual machine, the printer simply goes to Offline and cannot be connected to. There is no problem printing in the virtual environment. Obviously, they can close Parallels to print to get by, but ultimately this is a system that did work up until a week or two ago. I have reinstalled the latest printer drivers from the manufacturer in OSX. I have also found many, many forums addressing this exact issue. Some dating far back, but none of the solutions see relevant to my scenario. The client believes they may have changed a setting in Parallels inadvertently. This is plausible but honestly, I am a PC/Network guy and do not interact much with OSX. Ultimately we just want them to be able to print again normally in OSX and Parallels simultaneously. I want to connect the iMac to additional two monitors . So the iMac will be in the middle and one monitor on each side. Now when I tried it , I got an error , that it's taking too much of the computer resources . 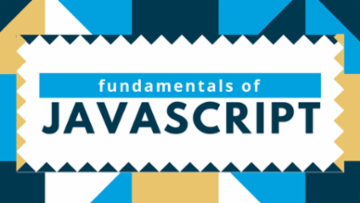 What is the est way to accomplish this?